We’re pleased to welcome back Craig Aman to the HSI Conference stage for two information-packed sessions and a pre- and post-conference workshop. Craig Aman serves on the Leadership Team at MD Solutions International (MDSI) and has more than 25 years of experience in the areas of corporate emergency response and emergency medical care. He also serves as a Fire Captain and Paramedic with the Seattle Fire Department. His experience includes response to a variety of major fire, rescue, and medical incidents, service on the FEMA Washington Task Force 1 Urban Search and Rescue (USAR) Team, and management of large-scale planned events. Prior to joining MDSI, Craig served in vice president and director roles at the Health & Safety Institute and Philips Healthcare. Craig is on the faculty of the Seattle-King County Resuscitation Academy and his education includes a Bachelor of Science Degree in Fire Administration from California State University at Los Angeles, an MBA from the University of Washington, and a Mobile Intensive Care Paramedic Certificate from the University of Washington Harborview Medical Center. Breakout session: The workplace is at risk for a variety of emergency situations. Fire, floods, earthquakes, weather, hazardous material spills, shootings, bombings, and viruses are all events that can have a significant, often devastating impact on businesses. Most will depend on the response of public safety organizations and their limited resources for emergency response. However, companies that are prepared to respond to these events have a better chance of protecting their employees and surviving the financial impacts of these emergencies. This presentation will review some of the events affecting business and focus on the elements and training necessary to manage these events for the first few minutes to hours. Special emphasis will be placed on the instructor’s role in emergency planning and participating in the planning for these events. Workshop: High Performance CPR (HP-CPR) is a combination of quality CPR components and other actions that increase the time that CPR is performed during a cardiac arrest. It is well documented in EMS that increasing the quality of CPR and reducing pauses results in increased survival. The next frontier of increasing survival from cardiac arrest is to improve the quality of bystander chest compressions combined with the effective use of an AED. Breakout session: First aid providers are taught everything from bleeding control to dealing with snakebites, but what emergency care really makes a difference? Are there specific actions that are proven to save lives and reduce disability? This presentation will discuss the research and events where lay rescuer actions have been shown to make a difference in survival and disability outcomes. With this information, instructors can prioritize training topics, emphasize continued skill competency, and justify additional training time for these topics. 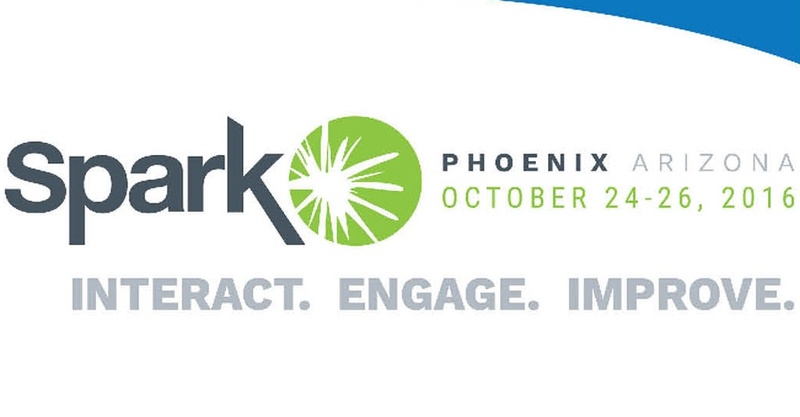 Sign up for Spark 2016, the HSI Conference today!